Malaysia is one of those countries that have dreamed to excel in technology and internet. For Malaysian government, eCommerce, technology and internet are strategic drivers to drive the economy from knowledge-based to competitive knowledge-based and to enter the digital age. With the support of Malaysian government, the information & communication technologies (ICT) and e-commerce industries in Malaysia are growing by leaps and bounds. The internet usage stats of Malaysia support the fact that the country has bright prospects for eCommerce industry. The acceptance of new technology, increasing trend for online shopping and increased number of online users are some of the key drivers in development of e-commerce in Malaysia. According to international data corporation survey, the number of internet users in Malaysia will increase to 18.5 Million and number of online spending will increase to 10.5 Million by 2012. Malaysia has been ranked 10th in internet usage among top 10 countries of the world. As per survey of International Data Corporation (IDC) in 2007, the overall eCommerce spending in Malaysia was US$22.3 billion which is expected to get doubled by 2012. Apart from Malaysian 8th plan, there is a specified ministry which is working for the growth of information and communication technology in collaboration with other organizations such as Malaysian Institute of Microelectronic Systems, Multimedia Development Corporation and Malaysian Communications & Multimedia Commission. Moreover, Malaysia is also participating in Asia Pacific Economic Cooperation’s (APEC) to collaborate in devising E-commerce laws, regulations and policies. With all these policies and initiatives, eCommerce in Malaysia will soon be one of the most growing industries. The above mentioned graphical presentation shows that e-commerce industry is on its boom in Malaysia. People as young as below 21 to as old as 51 or above are involved in online buying. People prefer online buying for things such as air tickets, jewellery, watches, computers, books and many other items. 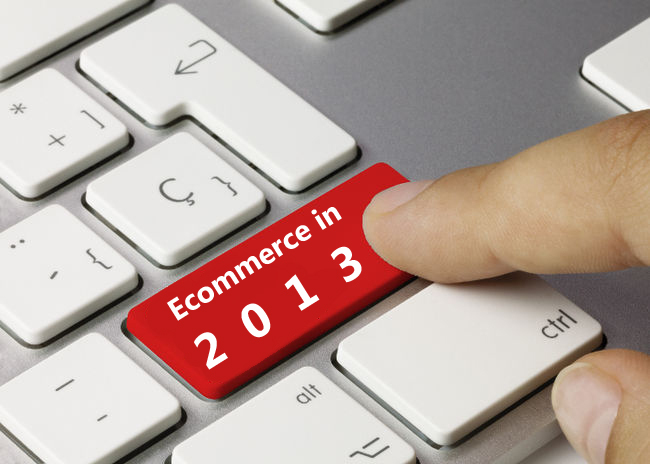 The size of Malaysian e-commerce market is anticipated to be increased to RM 5 billion by 2014, which is very encouraging. No doubt, eCommerce in Malaysia is in booming stage. Still there are number of challenges that need to be addressed. Yes, the number of people spending online is increasing, yet online spending is not a habit of general public. In Malaysia, eCommerce is far behind than the other developing economies such as USA, UK and Canada, etc. It lacks giants such as amazon and eBay. All the major retail companies are investments of multinational companies. There are very less Malaysian local companies which are tapping the eCommerce market. 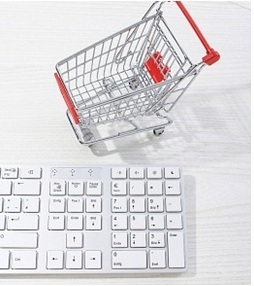 Following are the top five Malaysian online stores. The above mentioned graph represents some of the reasons which are posing challenges for e-commerce growth in Malaysia. However, the initiatives by Malaysian government to strengthen the ICT infrastructure will soon resolve many of these issues and the e-commerce will continue to boom.